Alfalfa farming seems fairly straightforward, you plant a field then harvest it time after time. Well it is a bit more complicated then that. This field has been producing steadily for some time and it is time for it to be worked up and re-seeded, to get a fresh start. 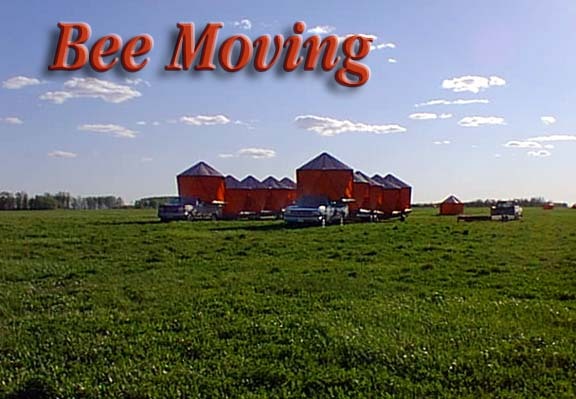 In preparation for that process the bee shelters are being removed from the field and are being relocated. Bees are used in alfalfa fields not as honey producers but to produce efficient pollination and are a vital part of the process. In this case the field will be worked up shortly and the bee shelters will be relocated here in late June - early July when this field returns to regular production for this year. As you can see in this picture this field is not doing to bad. 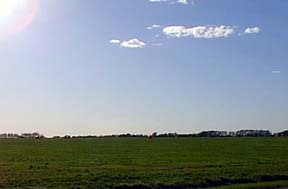 Alfalfa production began in earnest last year on June 1. With the good rains we have had a little heat will bring on this year's first cutting quite quickly.